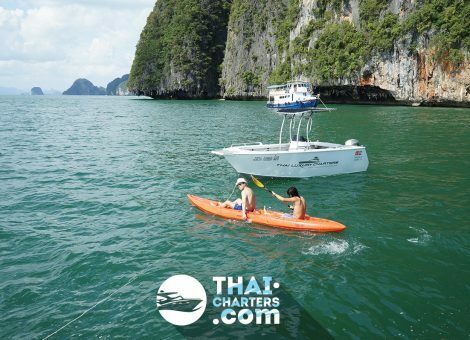 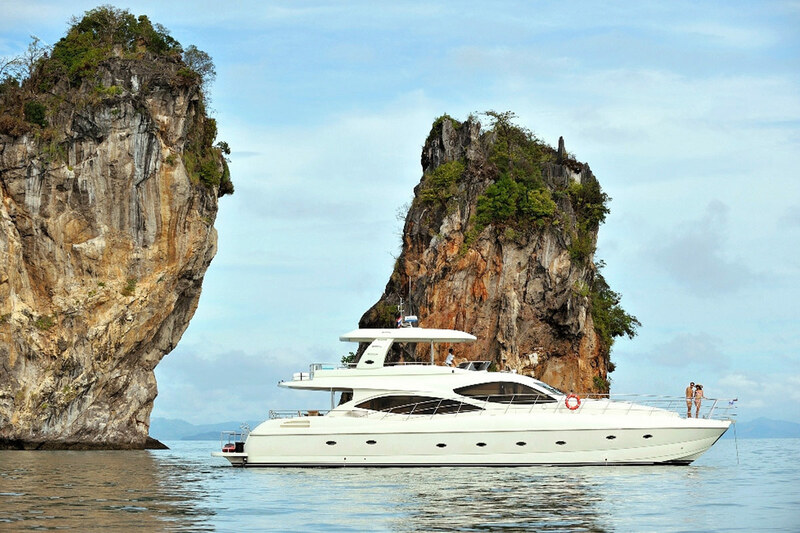 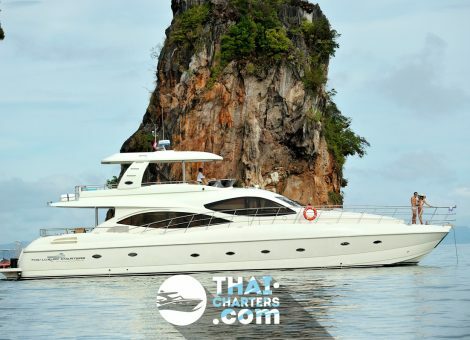 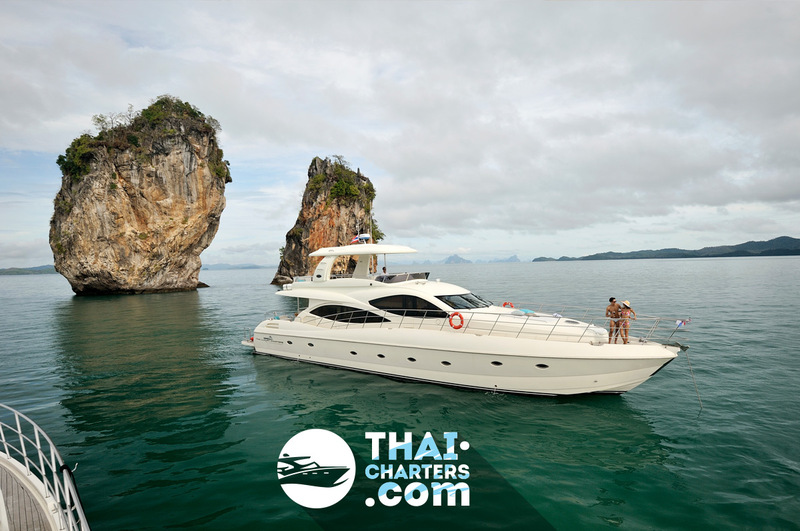 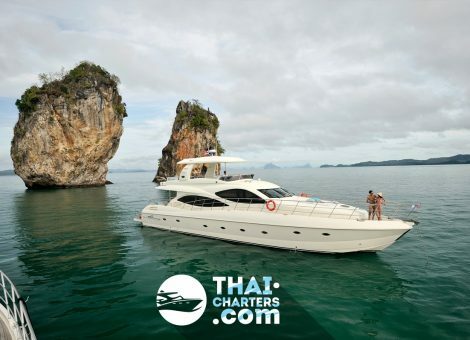 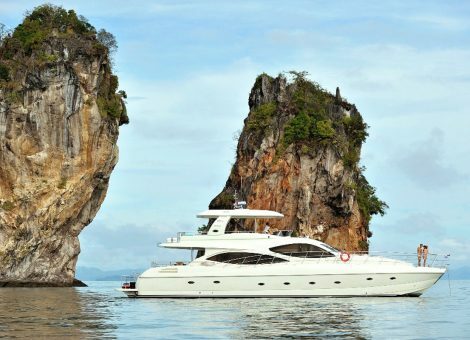 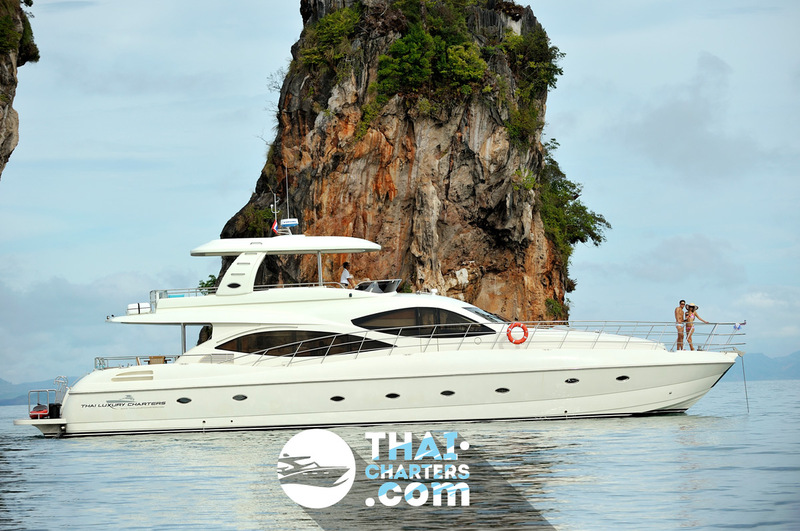 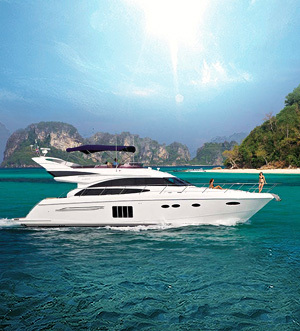 Motor yacht is 80 feet, with 4 bedrooms, extensive sun protected decks. 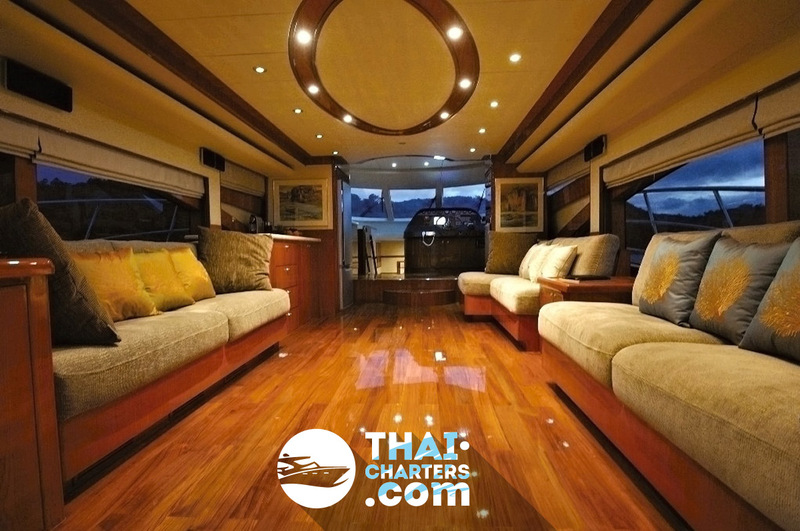 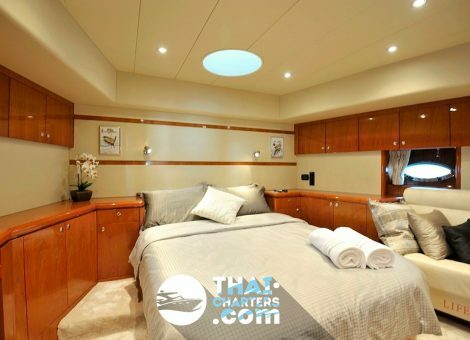 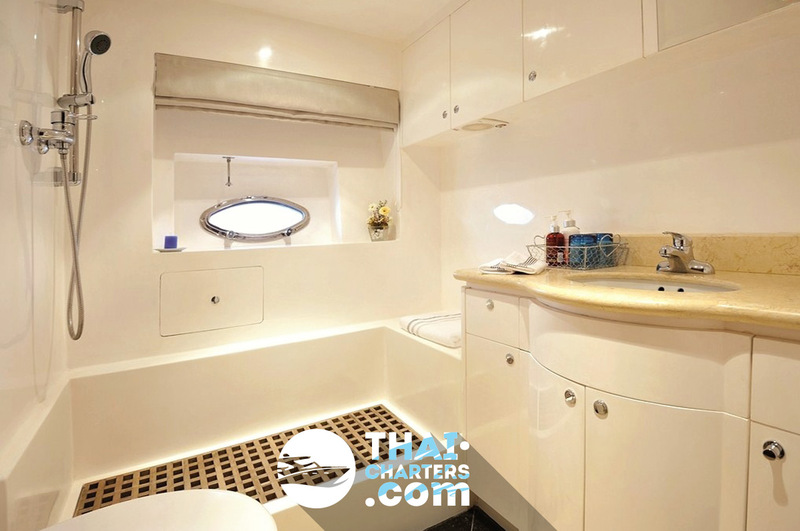 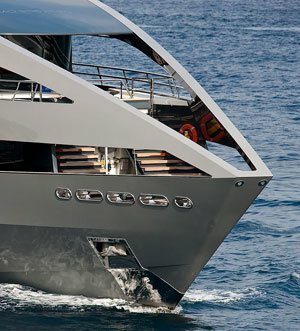 Luxurious interior throughout, large hardtop upper deck for entertaining and another lower deck for relaxing. 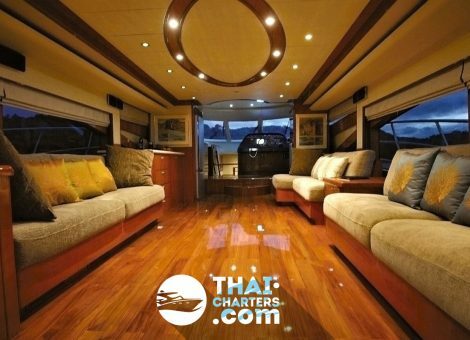 All modern electronics, video, sound systems throughout, internet, latest HD TV, toys and a sumptuous interior throughout. 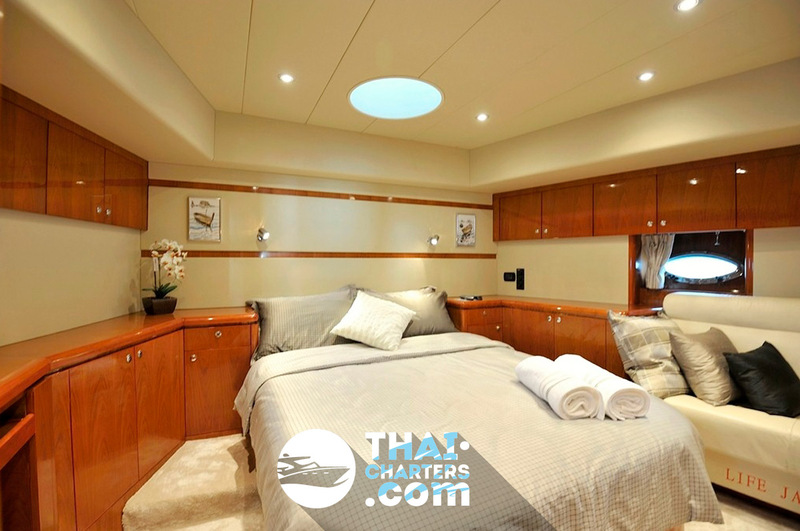 Luxurious interior throughout, large hardtop upper deck for entertaining and another lower deck for relaxing.